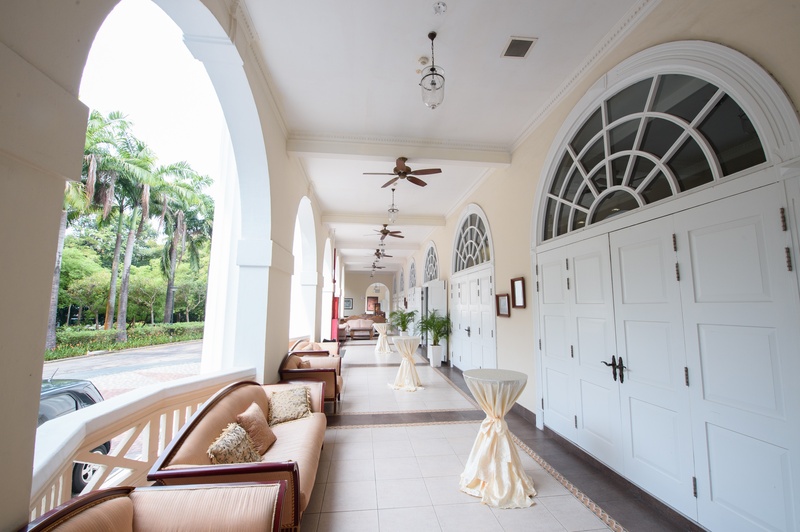 Since its independence in 1959, Singapore has become one of the world's wealthiest and healthiest economic centres. This vibrant, cosmopolitan city is one of the Four Asian Tigers and home to over 5 million people. The World Bank has called Singapore "the world's easiest place to do business". The country's success is based in large part on its openness to business and its emphasis on tolerance and respect. 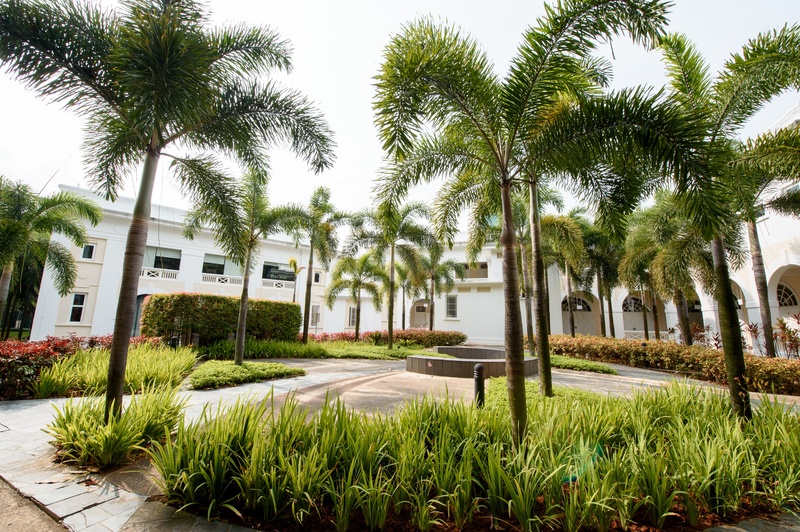 SP Jain's seven-acre Singapore campus is located close to downtown and is easily accessible by car or public transport. 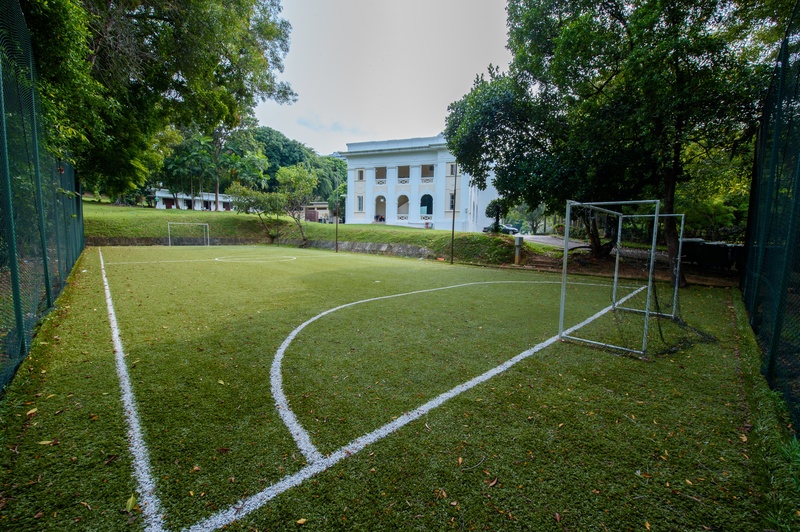 The campus' renovated heritage building house houses the Faculty offices, Accommodation, Marketing & Admission offices, classrooms, lounge, banquet hall & cafeteria. 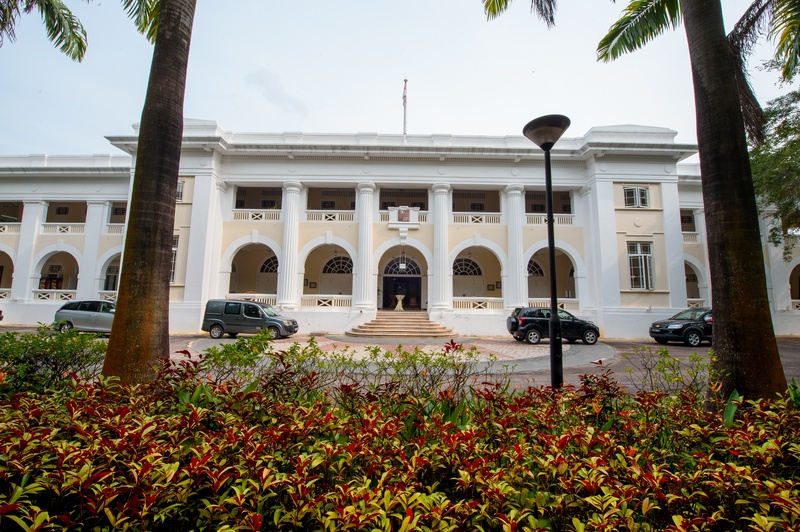 The non-heritage building (former dental college) houses the student hostel, classrooms, Faculty offices and Leadership hall. The cafeteria offers a variety of multinational cuisine to cater to the diverse student community. 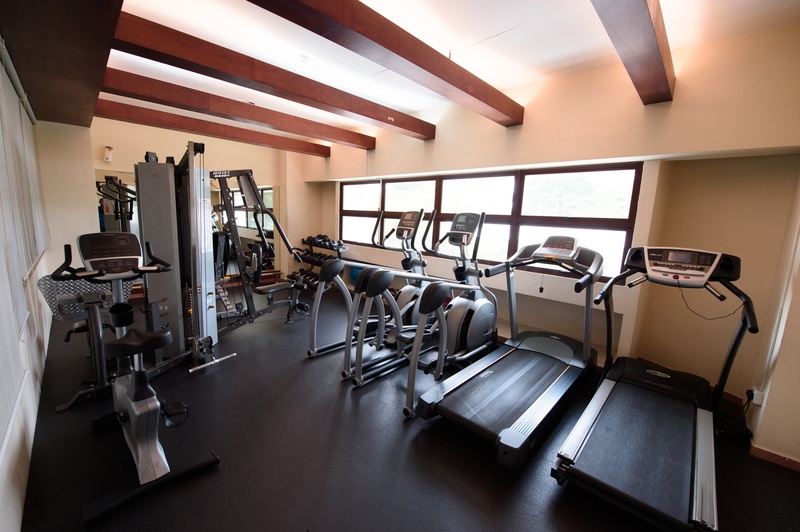 Students can stay healthy by exercising in the gym or playing sports, such as basketball or table tennis. They can also take long walks around the campus or on the Mt. Faber Sky Walk, located just outside the campus. 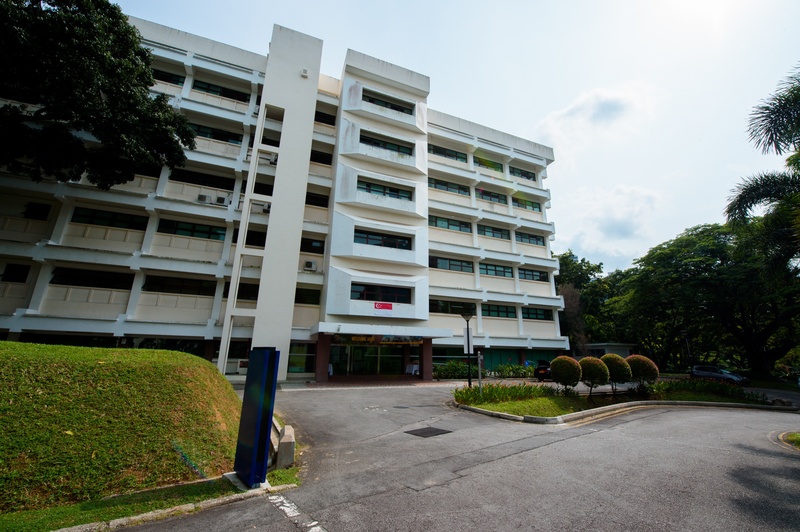 There are seven classrooms and learning centres (or lecture halls) in the Singapore campus. 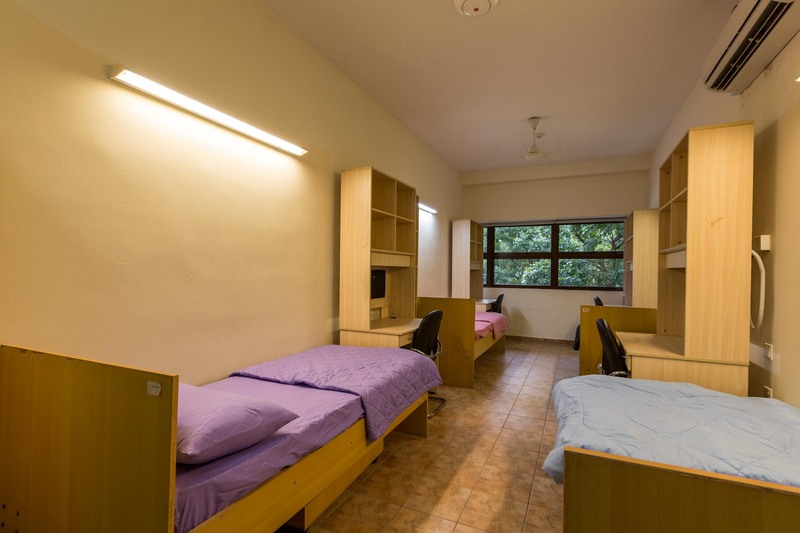 The rooms range in siting capacity from 30 to 76 and are equipped with audio-visual equipment, internet drops, and at most times, wireless network coverage. Students also get to enjoy the use of the school library with a study area and study breakout rooms for group discussions or self-revisions. SP Jain offers housing on a first-come, first-served basis. Students are free to make their own arrangements outside campus.